Last week, Jared featured an article spotlighting the music of “The Legend of Zelda: Ocarina of Time.” I now feel it is my solemn duty to take MusicGeek.org’s Chiptune virginity. According to Wikipedia, “A chiptune … is music written in sound formats where all the sounds are synthesized in real time by a computer or video game console sound chip.” Basically, Wikipedia really should have just said: “Chiptunes are awesome video game-type music happy go fun time. (Citation needed. )” Sweet, right? Anamanaguchi – Blackout City from n . on Vimeo. 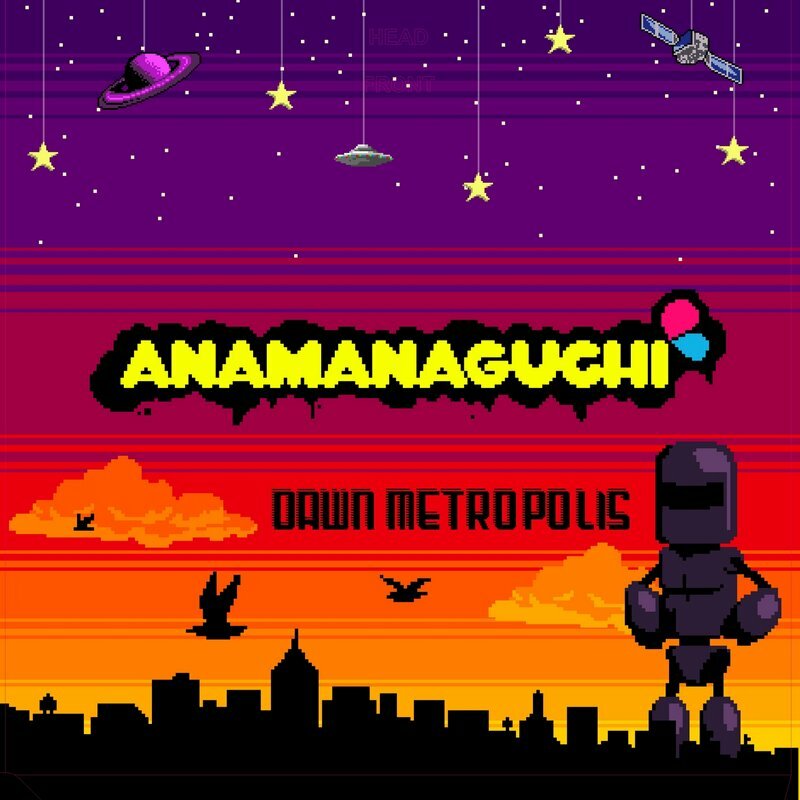 I first discovered Anamanaguchi on accident last May while working on a paper for finals. Next thing I knew, their number one hit on iTunes, “Blackhole City”, had motivated me to work so quickly that I finished my paper, managed to have extra time to check out the rest of their stuff before the class, and made me skip to said class like I had snorted coke. After an hour of twitching and rapid pencil tapping to the mental beat of the song during the test, I did some research and found out that Anamanaguchi actually use hacked NES and Gameboy systems as synthesizers that hook up to a computer to get their retro sound; also pretty sweet. Desperate for more, I discovered that Anamanaguchi was just a gateway drug to a harder band called Ratatat. They’re a little more on the rock side than Anamanaguchi, but their music is just as good. Songs like “Lex” keep you guessing with sudden changes throughout the track. If you’re into eight-bit music and want to check out other bands besides Ratatat and Anamanaguchi, I’d suggest listening to Videogame Orchestra, She, Shirobon, and Sabrepulse. And don’t do drugs, kids.